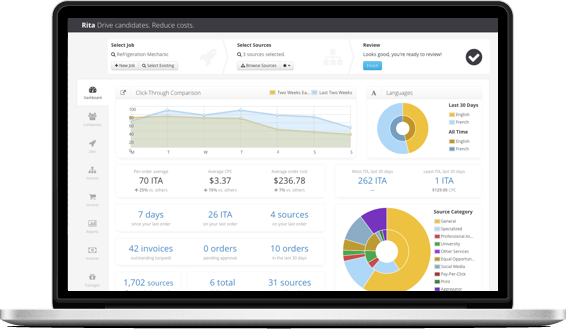 RITA makes job distribution easier than ever. 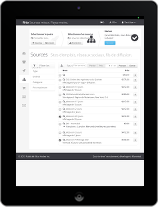 Rapid distribution, from any device. See how you can save time and money. We negotiate job board packages on your behalf and/or you can buy à la carte. 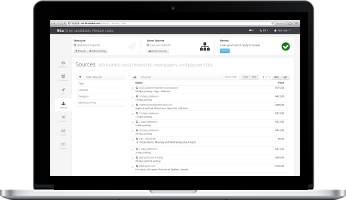 Manage all your sourcing activities at one place. 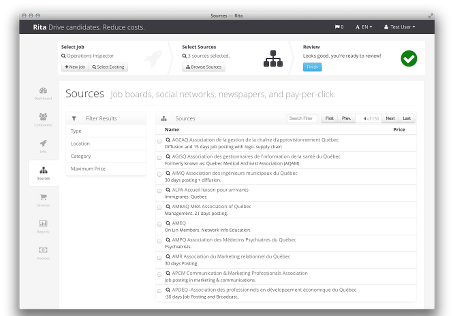 Get access to millions of candidates with more than 1 600 job boards, more than 450 million profiles and social recruiting. 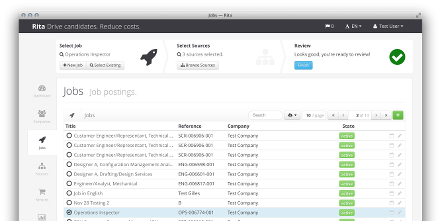 Get quality candidates and the best ROI, plus shorten your time to fill with real time sourcing analytics. 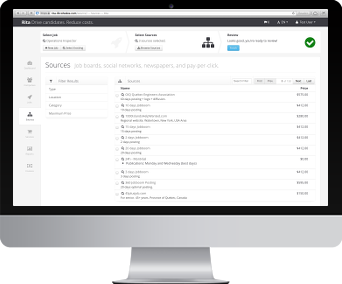 Synchronization with your career site or ATS. Integrated personal and corporate social media distribution.